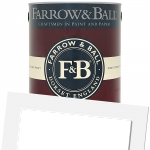 Farrow & Ball Wall & Ceiling Primer & Undercoat is a Eco VOC content finish. 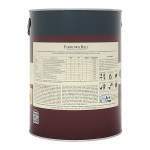 It is a product which is thinned with water and is applied by brush or roller. It is suitable for interior use. It is touch dry in 1-2 hours and recoatable after 4 hours.